A delightful 17th century cottage located in rural Cambridgeshire, with low ceilings, exposed beams and an inviting fireplace with log burner. With 2 bedrooms, kitchen, bathroom featuring a roll top bath and a courtyard garden with access to a garden with views across open fields, this hideaway has everything you need. Opening the front door into the cosy living room featuring low ceilings, exposed beams and an original fireplace. With a flat screen TV and Freeview you can relax on the large reclining sofa and enjoy a peaceful evening. The desk can be pulled out and extended to create a dining table if required. The open doorway leading onto the kitchen which has an oven, hob, fridge and all the conveniences you would expect at home. The bathroom situated on the ground floor has a lovely roll top bath with shower amenities, for those who would like to unwind after a hard day enjoying the local area. Upstairs is two bedrooms with pitch ceilings, one with a large king size bed and wardrobe, the second small bedroom has a small double bed. 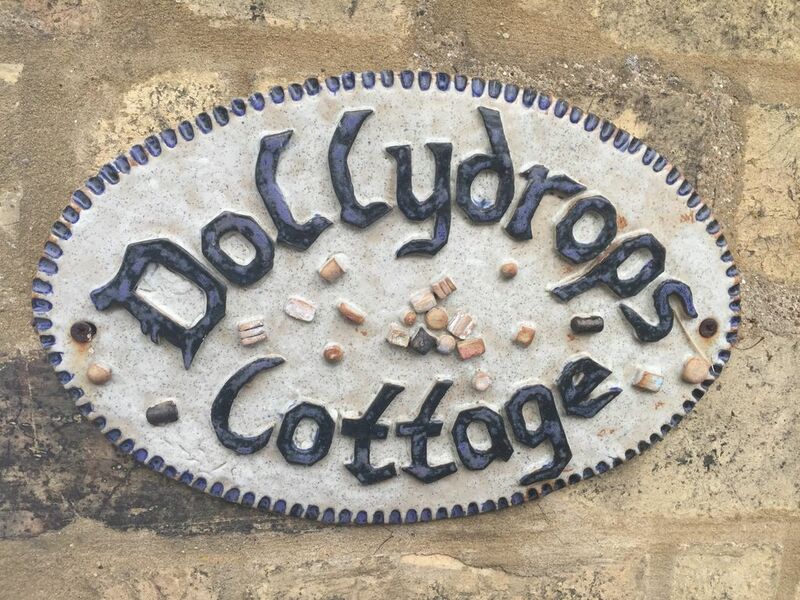 Dollydrops is situated only 4 miles away from St Neots train station which has regular services running to London Kings Cross if you would like a day out in the Capital; or alternatively a trip to the historical university city of Cambridge only 20 minutes drive, is always enjoyable with punting and plenty of shops and restaurants to visit. The surrounding villages have a selection of traditional pubs and restaurants. Well behaved dogs are welcome for a small additional cleaning fee. Off road parking is available. Ground floor Roll Top bath with Shower facilities, sink toilet and heated towel rail. Electric heaters in each room. Bluetooth speakers in Living Room and Main Bedroom which are portable if required. Warm, inviting, quaint with lots of history. Modern features made it perfect. Thank you Louise for a lovely visit! It was wonderful to meet you upon arrival and get a tour. Thank you for the extras available and for the hospitality. It was our daughter’s favorite location on the trip! Loved t from minute we arrived. Very nice little cottage, warm and cozy with much character, owners made sure we were welcome and even included a generous welcome pack; without doubt we expect to stay there again but for longer next time. We were two couples staying for a weekend break visiting friends nearby. Perfect pad to hang out. Easy distance from Wimpole Hall National Trust and Cambridge. Local take away leaflets available and delivered for free. Plenty of hot water, heating flexible to meet our preference. Exactly what we needed. Many thanks. This cottage is in a very quaint area of Toselsnd. It is fully equipped with lovely, comfortable beds. Louise is a wonderful host. We highly recommend this cottage. You will love it!